BlackStallion This post is not being displayed . I haven't been on these forums in a good few years, thought I'd jump back on as I finally got my A license in June, and treated myself to the bike I always dreamt about as a kid... Dream big, start big. The T100 Black. Took her for a day trip to the Peak District last week, racked up 1800 miles in a fortnight. Brilliant roads, beautiful scenery. I've added yellow tint vinyl to the headlight, and the Scrambler Grille. I'm fitting an X-Pipe decat this weekend. Bottom line. I'M F*CKING LOVING IT. Lovely bike Keep an eye out for signs of corrosion .. Thanks What makes you say this? Past experiences? It's brand new, so I'd hope to see zero corrosion for a good few years. I've used ACF50 for many years, always kept the rust and oxidation away! They are nice bikes I agree, but I wouldn't say you're dreaming particularly big. They are reasonably priced and have a decent power delivery for a new rider. It's a perfect first bike in many ways. If you were dreaming big I'd expect to see you on a restricted H2!! It's a subjective thing, for sure, this for me is dreaming big (within reasonability/affordability ) I did debate the Bobber, but then thought about practicality and it wasn't my dream bike (awesome though. may I add). H2 would be great fun for a track day, but sports bikes and ludicrous speed ain't my thang. Really good looking bike. Wouldn't mind one myself. Triumphs are fine regarding corrosion if you keep them clean and give a squirt of WD40 or similar. I have a two year old Street Twin that I bought new and keep clean, is like new. My first Hinkley Triumph was a Trident 900 in 1999, followed by an 02 Bonneville, a 97 Adventurer and a 2012 Bonneville. Swear by them, never had an expensive problem and build quality is fine. Enjoy your Bonneville, it looks a great bike. BenR This post is not being displayed . Nice mate. I’d like one one day. Looks nice? I would like a new T120. What's it like to ride? I've never had a bike with fuel injection. How is the power delivery,.e.t.c? St George This post is not being displayed . I bought one with 4000 miles on the clock, 4 years old, spokes covered in bad rust. Outed it. I had a test ride on one from Webbs of Eye in 2014 - really liked it apart from the fact that when I got off, after just a 40 minute ride, I felt like I'd been riding a horse! 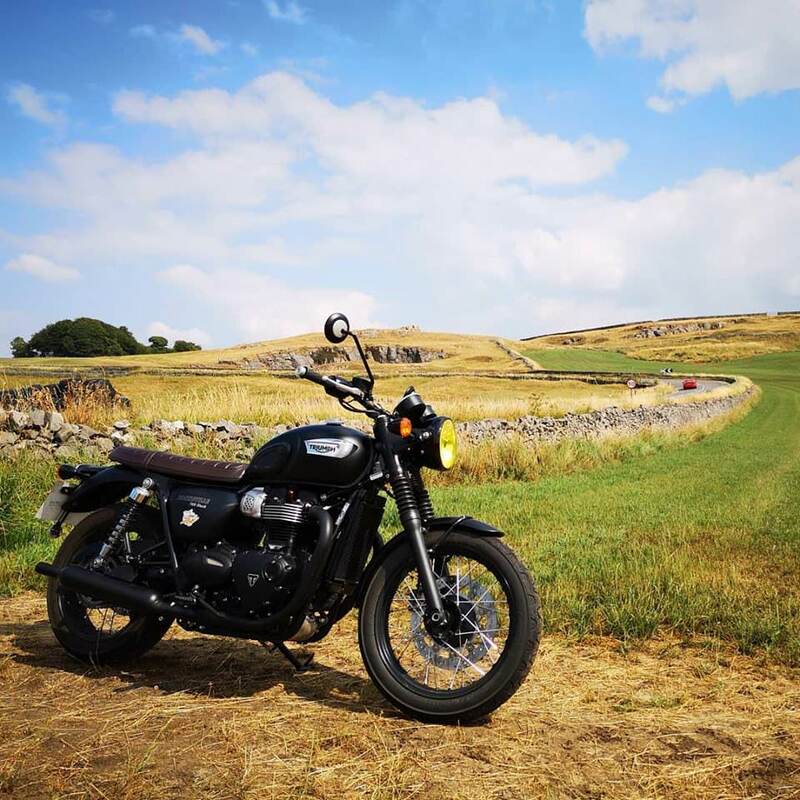 My bruv just bought an '08 Bonnie and reckons it's fine as far as width goes - so maybe I shoulda sat a bit further back on it, or maybe I just suffered due to my screwed up legs/back/hips! 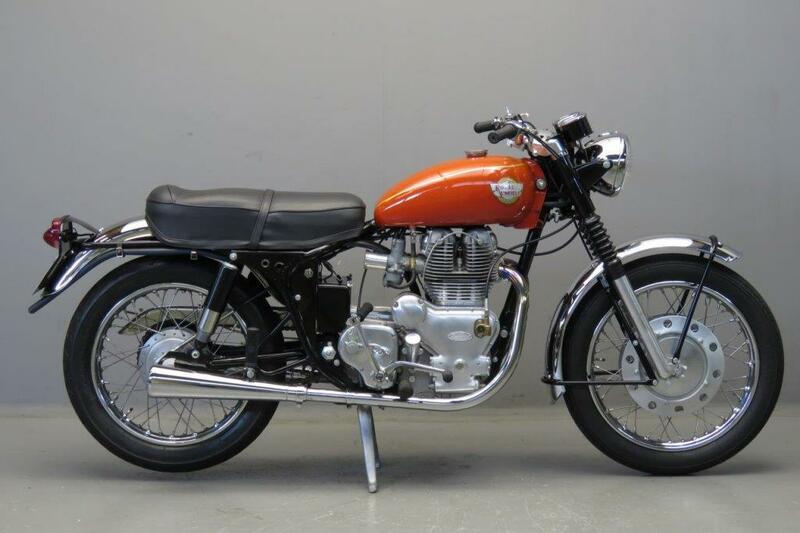 If you like the look of teh bonnie, why not look at a new Enfield Interceptor? Do they ship all the way from India? No they teleport them ! Of course they ship from India, do you not realise there are Royal Enfield dealerships in the UK. It's called stock - manufacturers have stocks of bikes in the UK as well as delivering them direct from whatever place they manufacture them. So the valid question is, if buying a new one, do you have to wait until it gets here from India, or do you get one from stock in the UK - which you've now answered. 3: It ain't got a Union Jack planted on it at the factory! I've had Hinckley Triumphs in the past, and they are outstanding bikes. 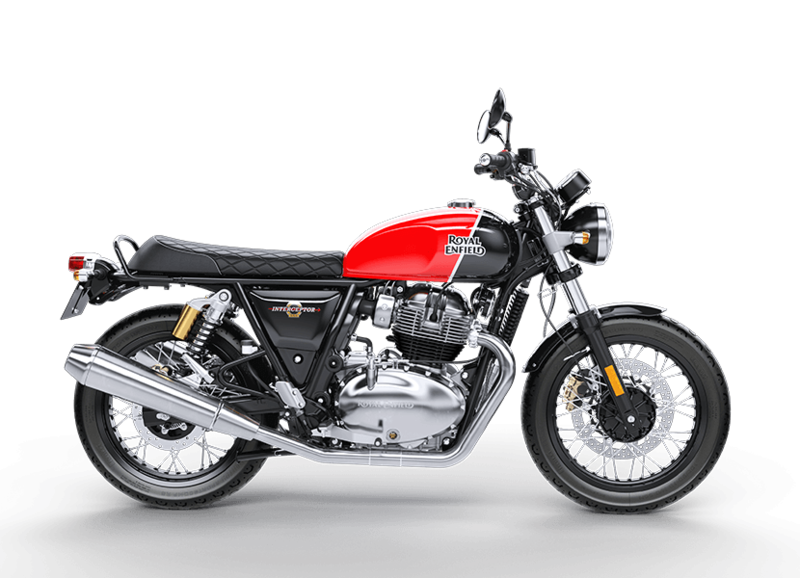 They have dealers, they have UK stock, there is also a waiting list for the new bikes, at least in certain colours, even in India there's a 2 months waiting list. When I test rode 1, didn't feel like my legs were forced out wide..
You do realise, that most, if not all of any new Bonneville will be manufactured in Thailand don't you? Also, doesn't look massively removed, looks wise, rom a 1960's Royal Interceptor 750. 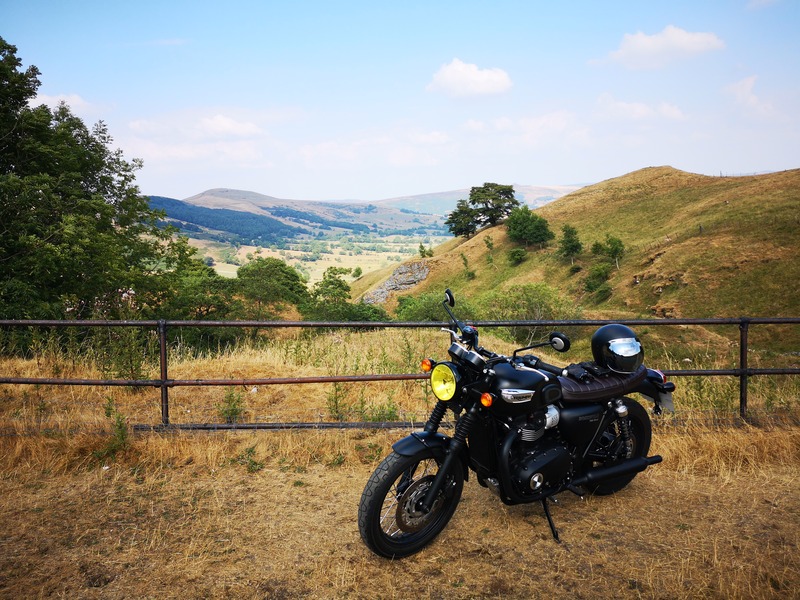 Okay - I rode the scenic route to Louth today, and LMT Motorcycles. There I went on a 20-30min accompanied test ride on the Interceptor. I would never buy this bike. The main reason is that I couldn't get my foot - or even just my toe - under the gearshift lever. There wasn't too much adjustment for it, either. This was confirmed by another biker who showed up after my test ride and will be doing his own later - he sat on the bike, in his trainers (I had my boots on) and encountered the same problem. I'd had to use the lip of my boot sole to change up - with many resultant neutrals and high revving going nowhere syndrome. Second, the seat is hard as a rock. Okay - that can be sorted, but not cheaply. Third, the bike was very wallowy in fast bends. Not gentle fast bends - the type where you have to get a good bit of lean. Totally rocked my confidence in the bike. So I didn't enjoy the ride at all, though there are quite a few good points to the bike. My hips were also aching when I got off it - but I do have knackered hips, so I'll let that one go. I have a Fazer Thou Gen 1 - it's a brilliant bike, but getting too heavy for me to push around when parking up etc. If it weren't for that, I'd keep it until I was unable to ride it any more. At LMT, all 3 mechanics also have Fazer Thou Gen 1's as their main bike. Anyway, to get back to R.E. 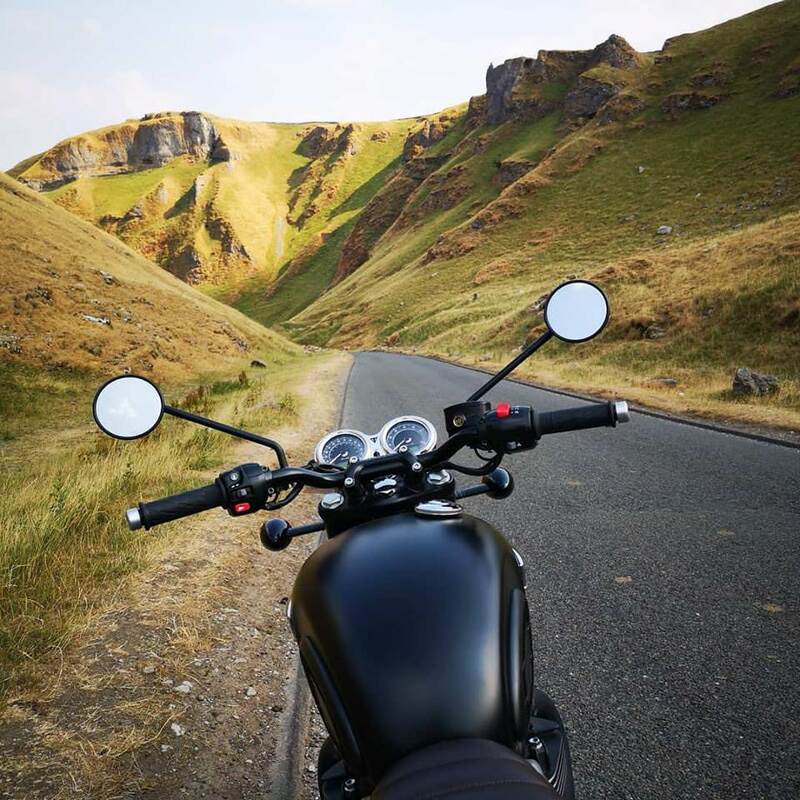 - I did like the look of the Himalaya, so might look at that some time, but I can bet that when I sit on a Bonnie and ride it out of the showroom, I will enjoy the ride. i will be comfy and I will not fear for my NCB on fast corners. Ok, fair play, be no good if everybody felt the same about the same bike. However, on the 1 1/2 test ride I had, I didn't have the problems you encountered, found it a very agreeable bike on any road, a, b and motorway. Having owned a Triumph America, from new, I'll never buy another Triumph.. I've never spent more than 30 seconds on one in a dealer - I always feel like daddy long legs. Plank seats make me slide forward too. Footpegs too far back for me. I prefer Harley's with feet forward. That said, Bonnie's look great. Just not right for me. I'm fed up with chain maintenance too. Moving to the dark side myself. My dream bike is an FXFB. Pricey I know, but retro cool like the Bonnie and powerful. Hey ho, each to our own . OP, nice pics. I'm warming more and more to the scrambler. I will have a go on all 3 2019 Bonnies if Webb's has all 3 to demo and then decide which to go for. I had a 2000 Tiger - that's the 885cc one - and it was flawless, well, once I'd put some proper road rubber on it. Used to love flicking it from ear to ear on twisties and was always off down the bumpy local Lincolnshire back roads for some grins. Bike I had for the longest time, so far, at 5 years. Only sold it due to health reasons - have a buggered spine and at that time, I had no feeling in my bum - which gets very scary on a bike.